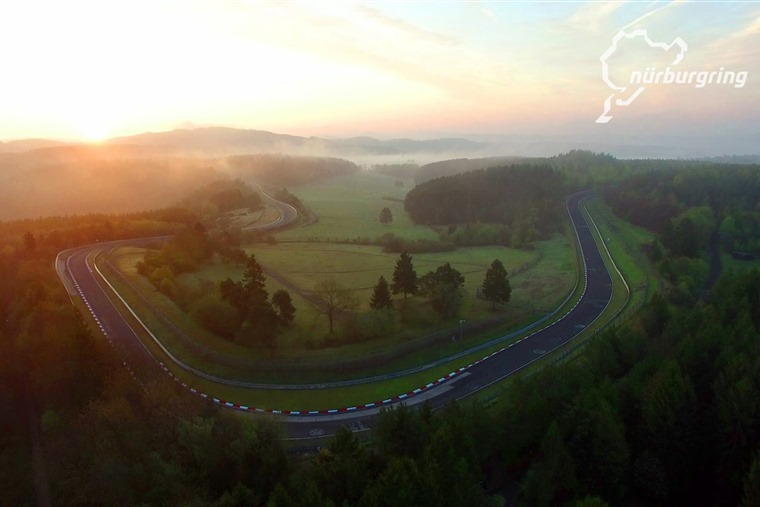 What other front-wheel drive cars can you lease that have cracked the top 10 fastest Nurburgring lap times? The 2005 Ford Focus ST was fast and orange, and it tied with the Vauxhall Astra for a lap time of 8:35 ensuring that the two rivals will forever be entwined at tenth position in the fastest Nurburgring laps. 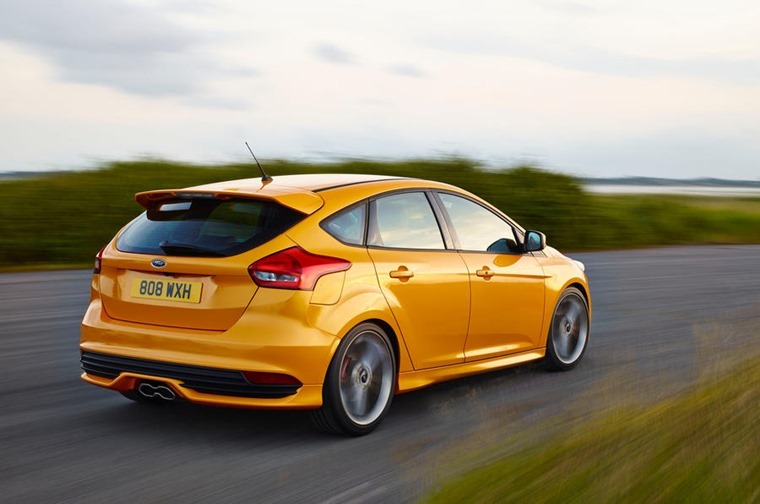 That was then, and now you can lease the latest Focus ST. It’s a bit rough around the edges but it’s a lot of fun to drive. 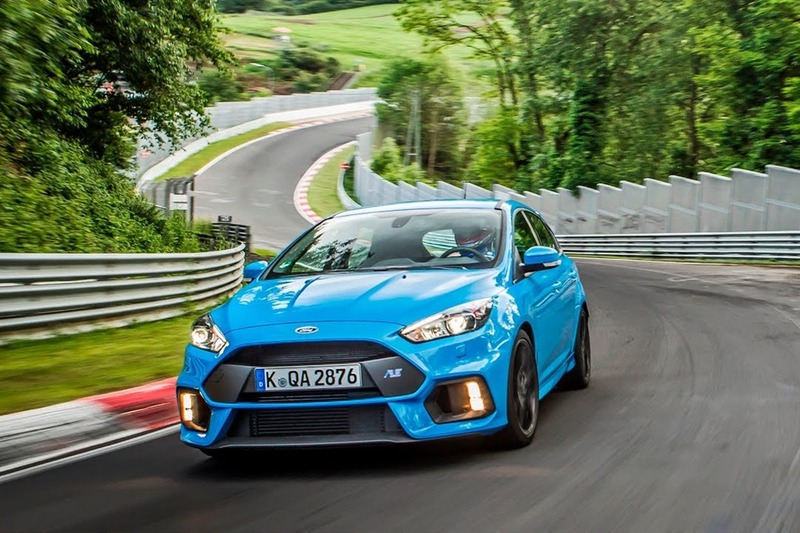 In many respects, Ford knew it had to do better and you can’t help but feel the Focus ST result left a sour taste in its mouth. But strangely, all was quiet from the American manufacturer. 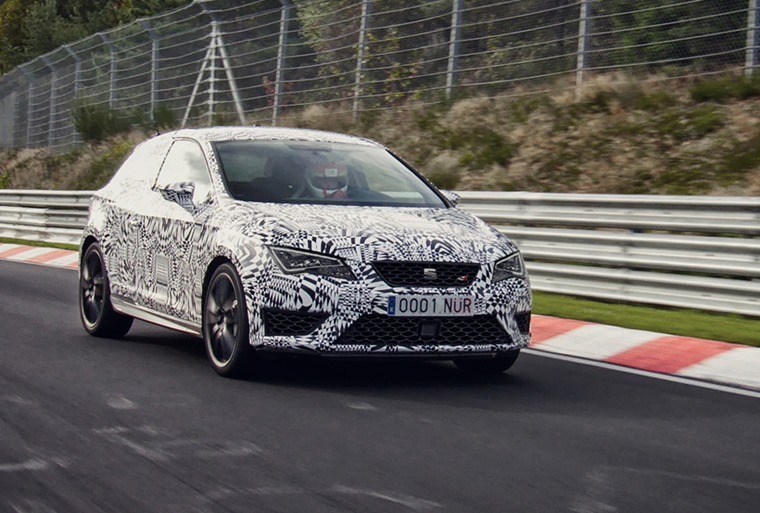 The Seat Leon Cupra sits at #5 in the overall top 10 of the Nurburgring’s fastest hot hatches. While the Leon ST Cupra 280 is the fastest estate to lap the track, the hatchback Cupra couldn’t quite compare but still posted a highly respectable time of under eight minutes. 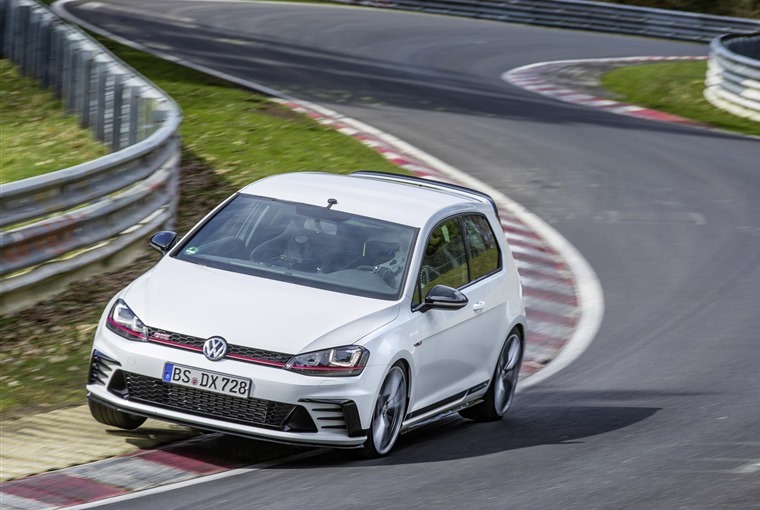 It was only just last year that the Volkswagen Golf GTI Clubsport managed to smash the Nurburgring lap record… twice. First was in May, beating the previous record of 7:50 held by the 2015 edition of the Honda Civic Type R. Then towards the end of the year Volkswagen decided to smash their own record just for the hell of it and/or because the weather conditions were more favourable. This ended in VW shaving a couple of seconds off their own time, posting an even better lap of 7:47. 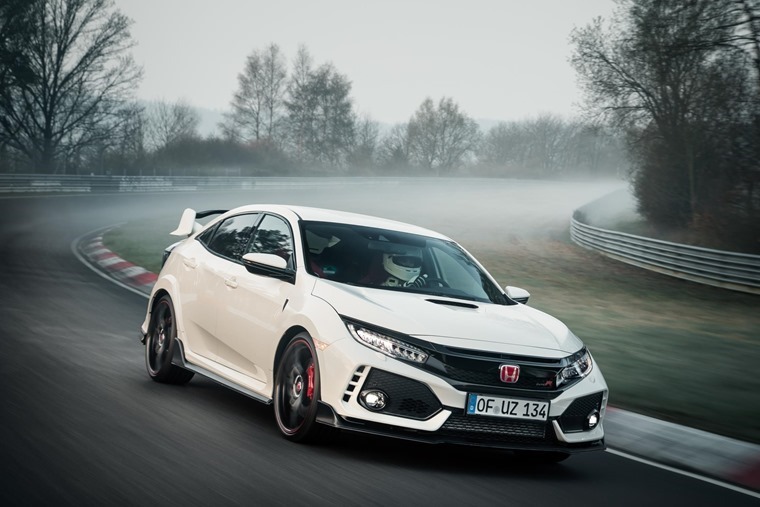 Honda’s new Civic Type R setting a new front-wheel drive production car record of 7 mins 43.8 secs is impressive and raises the bar in the front-wheel drive class record. What’s more it seemed to be an apt flipping of the bird to VW for having the impertinence to try and outdo them last year. It goes without say that all of these lap times are impressive, showing just how much cars continuously improve with each year that passes. We’re also now even more excited to get our hands on the new Civic Type R when it’s released later this year.